I saw this posted on Facebook by Jay Wile and thought it was so awesome that it needed to be shared here. I am very astonished that the scientific picture of the real world around me is very deficient. It gives a lot of factual information, puts all our experience in a magnificently consistent order, but is ghastly silent about all that is really near to our heart, that really matters to us. 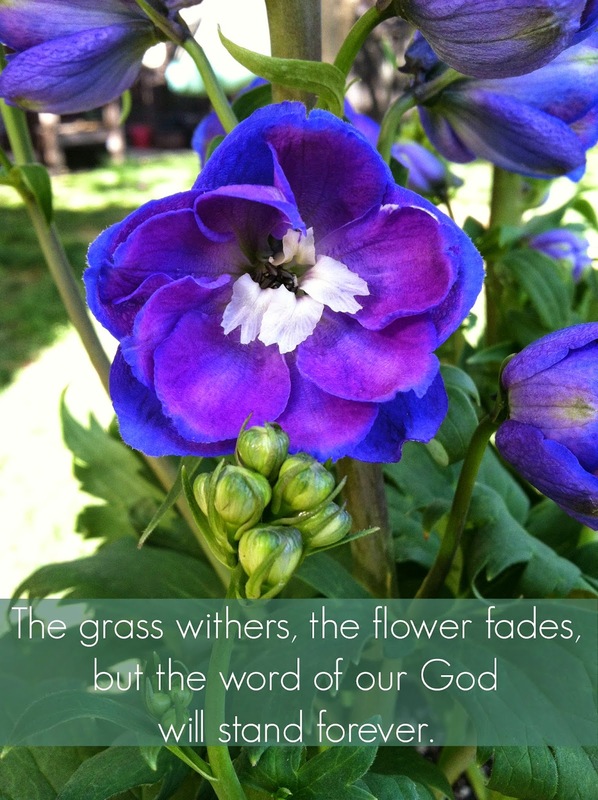 It cannot tell us a word about red and blue, bitter and sweet, physical pain and physical delight; it knows nothing of beautiful and ugly, good or bad, God and eternity. Science sometimes pretends to answer questions in these domains, but the answers are very often so silly that we are not inclined to take them seriously. How true this is. We spend a lot of time studying science, logic, and nature, but we as a people truly know so very little! 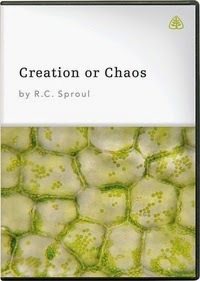 This week we wrapped up our study from Ligonier.org, Creation or Chaos: Modern Science and the Existence of God. In it, RC discusses the ideas of chance (and whether not that is a logical concept), the Law of Non-Contradiction, the Law of Causality, and whether it is logical or scientific to believe in the idea of chance at all. Does chance have being? Does it have creative force? Does time + space + chance = the universe as we know it? I loved this series and its much deeper sister series, Defending Your Faith. If you have real questions about faith, God, creation, and whether or not faith is a scientific impossibility, I highly recommend you check these series out. If ever there was a time where there was absolutely NOTHING, then it is impossible for there to be ANYTHING. A Self-Existent Being is required for there to be something or there would still be NOTHING. 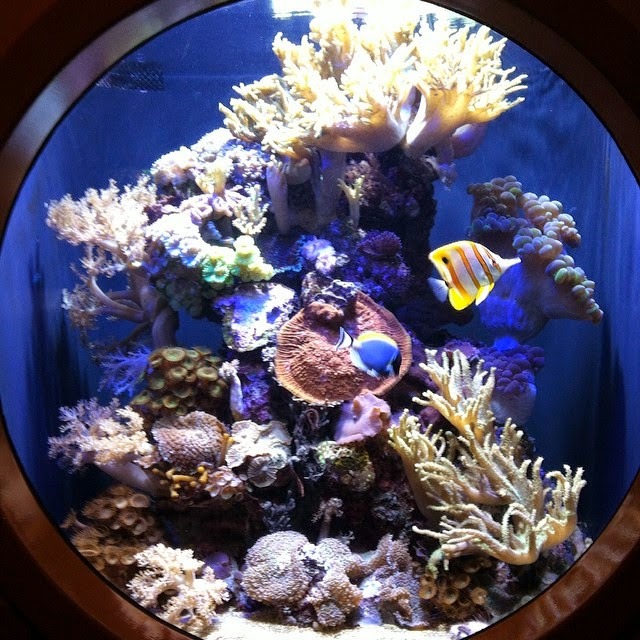 We drove to San Francisco this week to visit the amazing Academy of Sciences. Who knew that San Francisco was a "Spring Break" destination - I certainly didn't! The traffic to and from the city was crazy, but we finally made it and had a great day exploring the diverse biomes found in the museum. My personal favorite is the rainforest with its array of fluttering butterflies and tiny tropical birds. On the left is the planetarium where we saw a fascinating presentation called Habitat Earth. It was all about how we are all interconnected and was done in a fascinating manner. These guys were amazing to me. We could look right down into the pool where they were. Do you see how long the tail is? 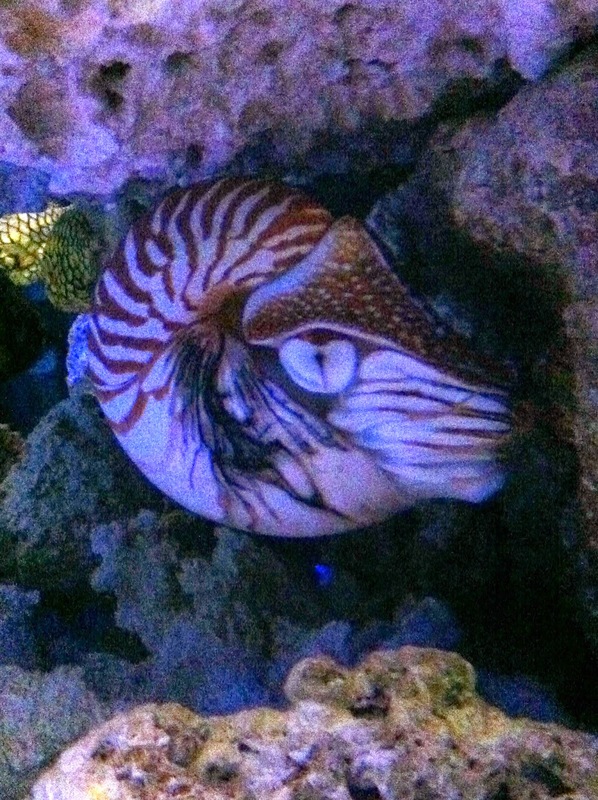 I have a real fascination with nautilus and think they are so completely cool. It was this kind of beautiful day. Gorgeous sun and bright blue sky. This photo is not doctored at all! While it isn't inexpensive to go here, it really is worth the money. 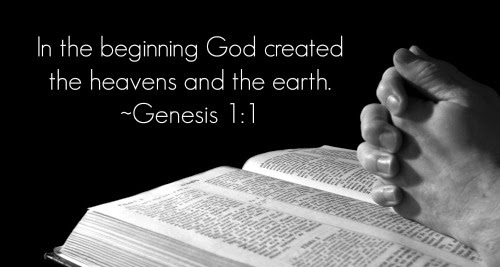 There is a heavy emphasis on evolution there, but I think the whole place exhibits the glory and creativity of our God! There is no hiding His astonishing power!